"The extensive dataset from a biodiversity hotspot sets new standards, because never before has a study been carried out with so many species along a complete elevational gradient – from lowland rainforest to the summit of a volcano in Costa Rica," says Brehm. 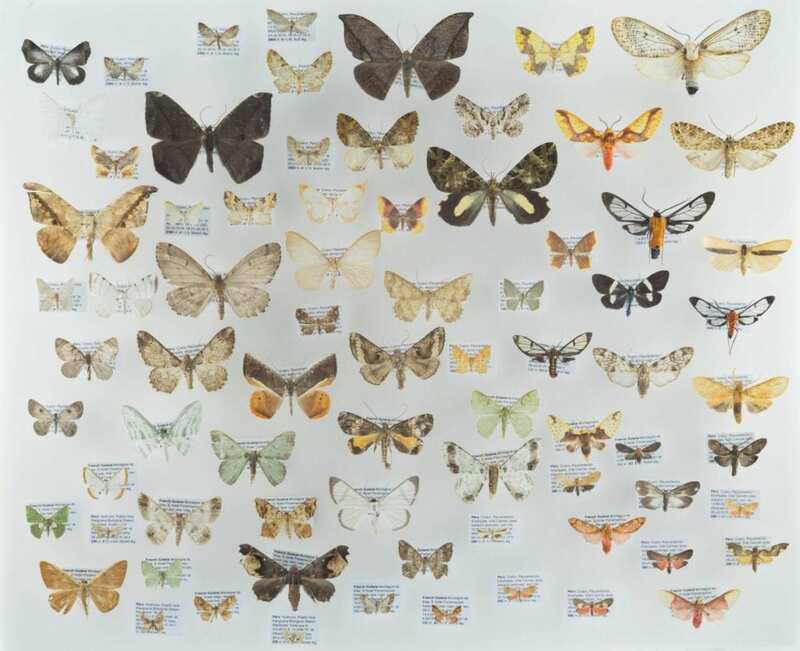 The researchers found clear patterns in their measurements: moths from two extremely species-rich families (Arctiinae (tiger moths) and Geometridae (geometer moths)) increase in size significantly at higher elevations. This is in line with expectations under what is called the 'Bergmann rule'. However, this rule was originally laid down only for birds and mammals, and the situation is different for cold-blooded animals such as insects. "We had actually presumed that these animals would become smaller at higher elevations. With a smaller wingload to carry, the moths would cope better with the thinner air when flying," adds Brehm. "However, in actual fact the load clearly increases. In addition, with increasing elevation ecosystems become less productive, which ought to favour small species." Other factors obviously play a greater role: the 'temperature-size rule' predicts that at lower temperatures, animals attain a larger size. The researchers were able to demonstrate this trend, not only in different species, but also within species. With the new data, the research team has created a basis for experimental approaches aimed at achieving a better understanding of functional relationships, including in complex and species-rich ecosystems – especially in view of global warming.